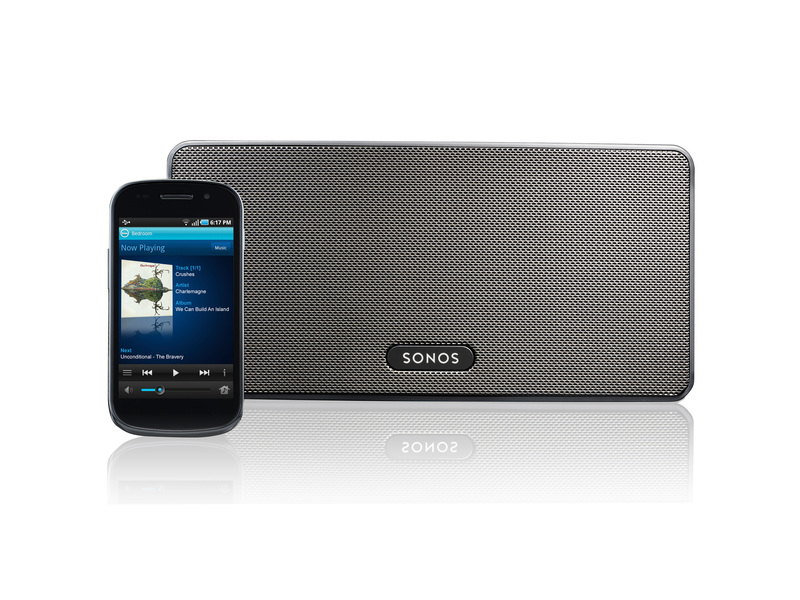 Sonos, Inc today has introduced its new HiFi streaming music system called the SONOS PLAY 3 which promises to to stream all the music on earth wirelessly in any room. 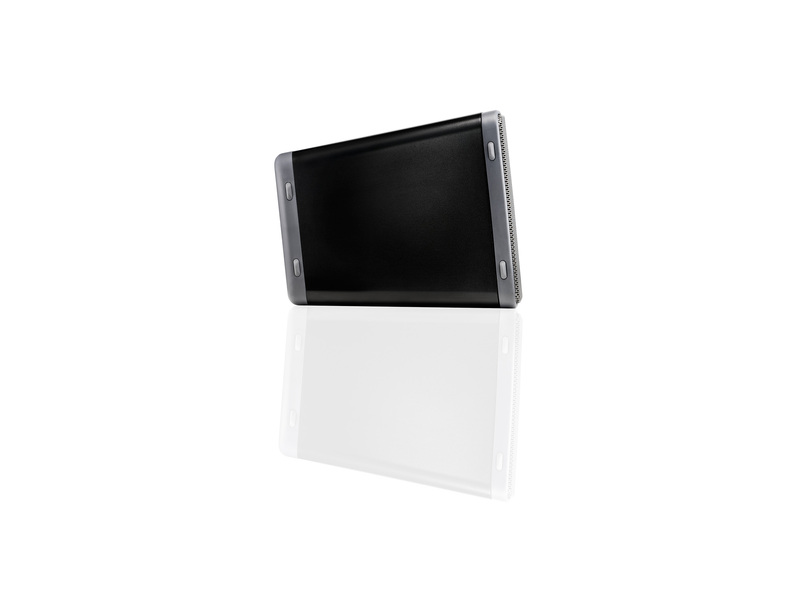 This compact music system which measures 5.2 x 10.6 x 6.3 inches and weighs 2.6 kg can be used to stream music from your smartphone, digital music library stored on any computer, as well as from Internet radios and most popular music streaming services like AUPEO, iheartradio, Last.fm, MOG, Napster, Pandora, Rdio, Rhapsody, SiriusXM, Spotify, Stitcher SmartRadio, TuneIn, Wolfgang’s Vault, and more. 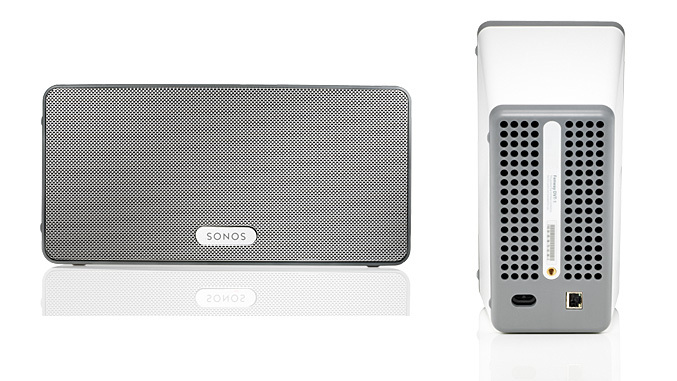 Sonos Play 3 is equipped with is equipped with three speakers powered by three dedicated digital amplifiers – one tweeter and two 3″ mid-range, plus one passive, rear-firing bass radiator for rich sound. 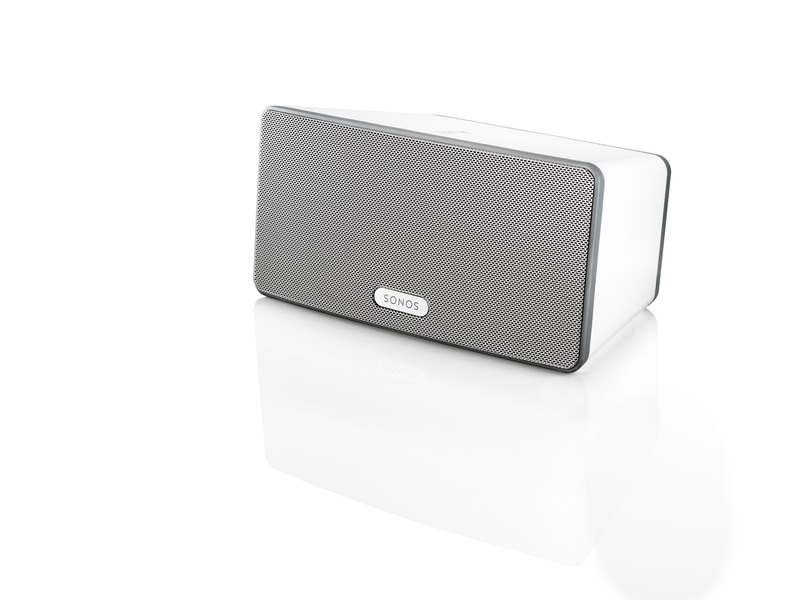 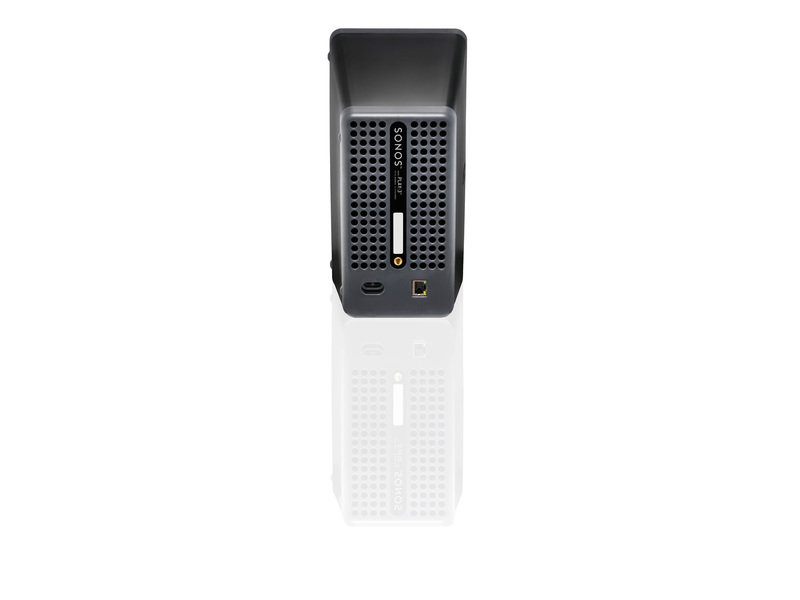 It also has volume and mute control on its case and can be controlled wirelessly by your Android, iPhone or iPad with the free SONOS Controller app. 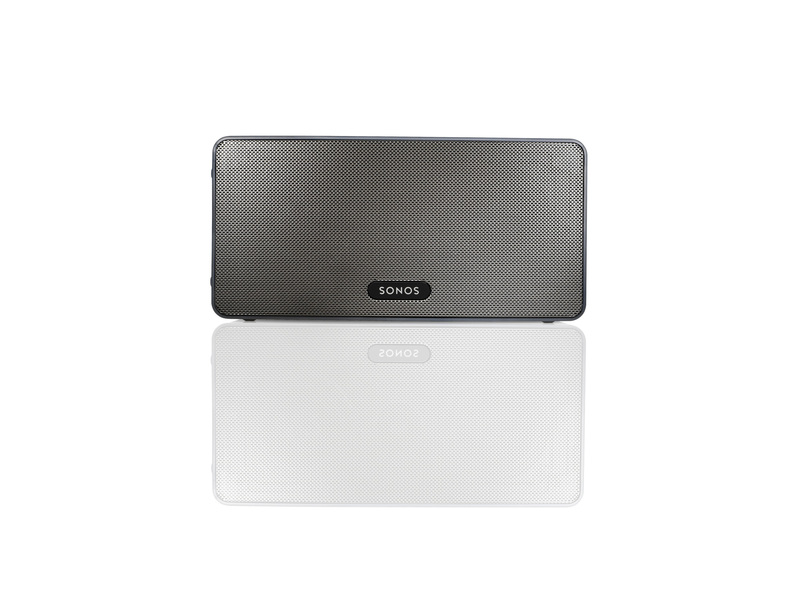 T he PLAY:3 has internal sensor which detects if the speaker is positioned vertically or horizontally and modifies the speaker’s output to ensure” clean, balanced, room-filing sound in any position.” It also supports stereo pairing, allowing you to add two PLAY:3 to the same room and enjoy even bigger sound with each playing a dedicated Left or Right channel. 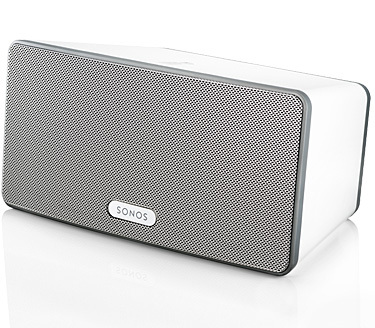 Sonos Play:3 is now available in white and black for $299.